School Nutrition Employee Week and Lunch Hero Day! 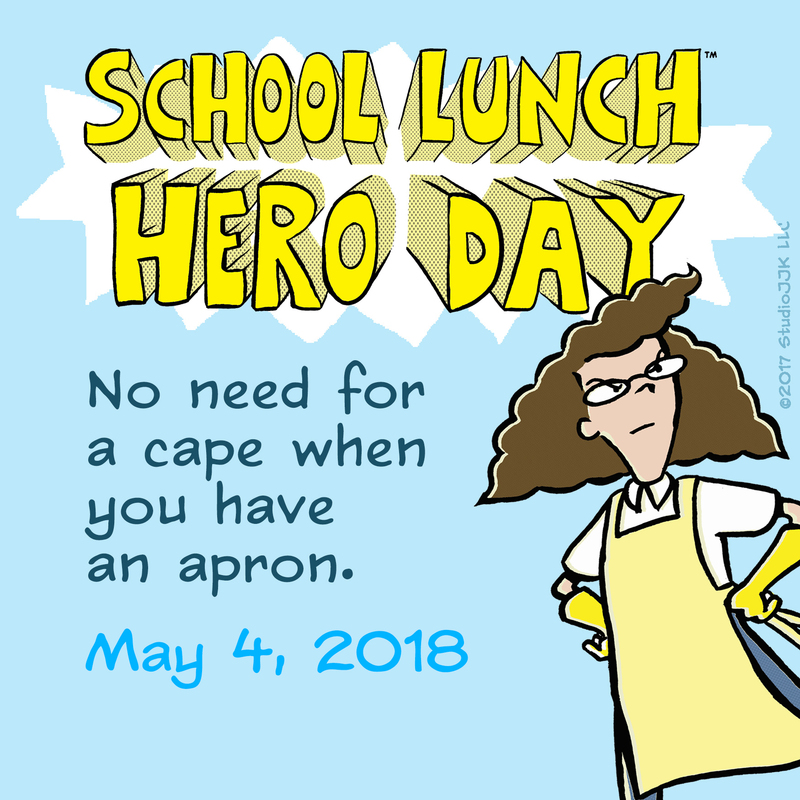 Today is School Lunch Hero Day and next week is School Nutrition Employee Week . We want to recognize the men and women who work hard serving over 750 meals a day to the staff and students of our district. They work in every aspect of food service from administrative duties to delivering, preparing and serving food, navigating student food allergies and they do it all with a smile.